Unreleased 1980 album from ace songwriter with 5 #1 singles. Before Madonna, Cyndi Lauper, Whitney Houston, The Bangles, Pretenders, and Heart had mega-hits with his songs, Billy Steinberg was the leader of California’s Billy Thermal! Billy Steinberg’s ability brought him to the attention of producer Richard Perry (Harry Nilsson, Ringo Starr, Barbra Streisand), who signed Steinberg’s band, Billy Thermal, to his Planet Records (home of the Pointer Sisters). An album was recorded, but never released. Until now. Five tracks made their way into the marketplace on an early ’80s EP, but the entire album has sat unreleased for decades. Omnivore Recordings is proud to rectify that with this release, and it is even enhanced with 3 demos, written during the same time frame. The CD contains an informative set of liners from Steinberg and photos from the original album shoot. 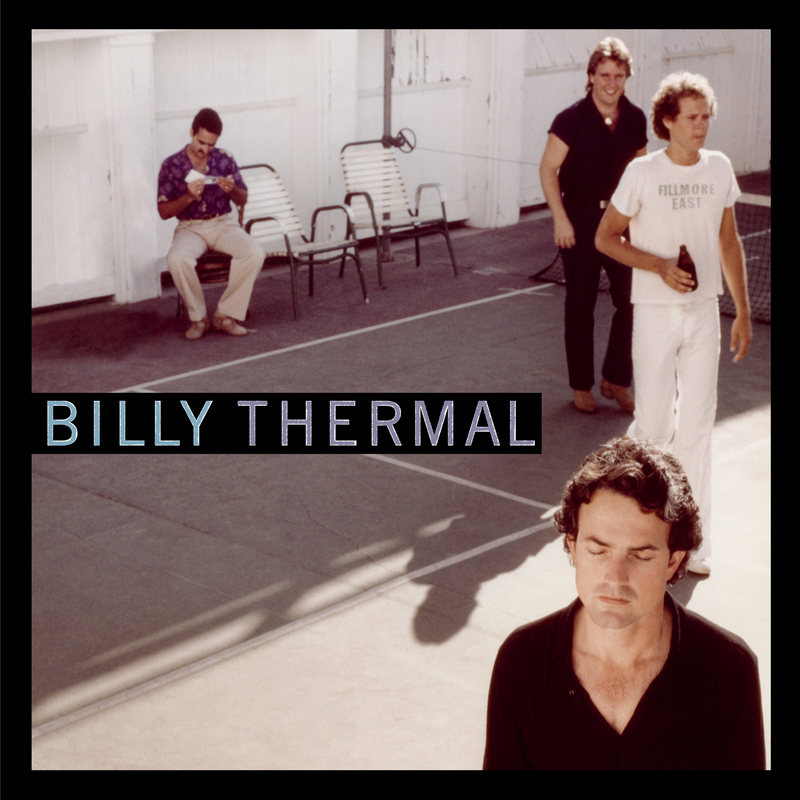 With a band that includes Bob Carlisle, who would score a massive hit of his own in the 1990s with “Butterfly Kisses,” Billy Thermal is a record that still sounds fresh and energetic—even though no one really got to hear it the first time around. While Steinberg continues to make hits for current artists like Nicole Scherzinger, Demi Lovato and Jojo—the heat was turned on with Billy Thermal.